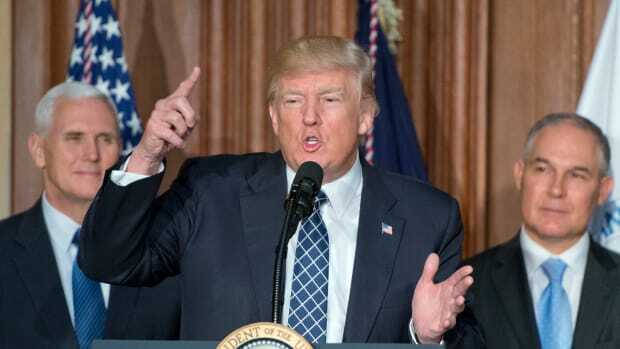 Under the Trump administration, the Environmental Protection Agency significantly lowered its activity to monitor and enforce regulation against industry polluters, falling to its lowest levels in a decade, according to an agency analysis released Thursday. The analysis of 2017 enforcement activity shows the EPA opened 115 environmental crime cases over the 2017 fiscal year, compared to the nearly 400 cases opened in 2009 under the Obama administration. The EPA also missed its 2017 target of 14,000 federal inspections and investigations, instead conducting only 11,800. 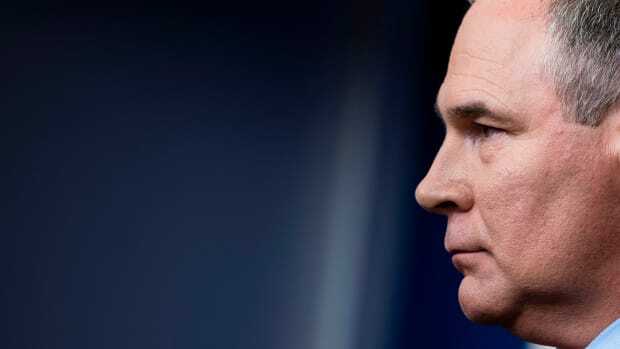 The EPA collected a total of $2.98 million in fines, and issued nearly $1.6 billion, in federal and civil penalties in 2017; the agency collected $14 million in 2016, and issued $5.9 billion. 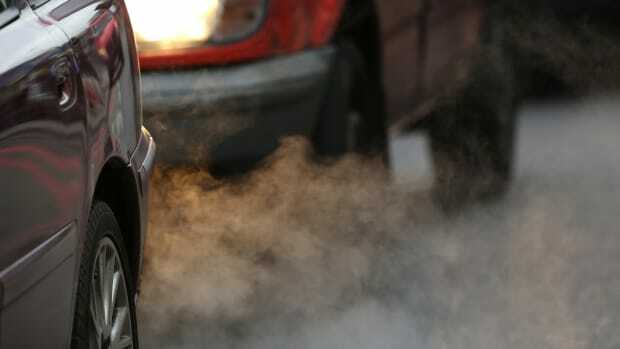 However, a large portion of the penalties paid listed in the report comes from a $1.5 billion in civil fines and $2.8 billion in criminal fines from a Clear Air Act penalty in a case brought against Volkswagen in 2015, a case that was opened prior to the Trump administration. 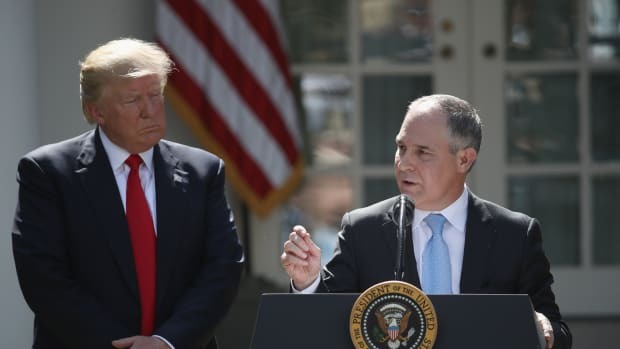 Cynthia Giles, the former head of the EPA enforcement office under the Obama administration, emphasized the report&apos;s misleading numbers of how many criminal recoveries the EPA under Scott Pruitt can claim. "Pruitt&apos;s EPA is trying to take credit for work he didn&apos;t do," Giles told the Guardian. The EPA continues to counter critics&apos; claims that the agency is working too closely with industry and lacking on regulation enforcement. "In fiscal year 2017, we focused on expediting site cleanup, deterring noncompliance, and returning facilities to compliance with the law, while respecting the cooperative federalism structure of our nation&apos;s environmental laws," Susan Bodine, the EPA&apos;s assistant administrator for enforcement, said in a statement. 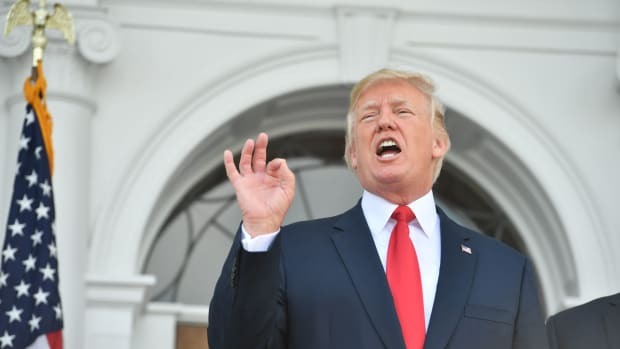 The report also shows the EPA fell short of its goal to reduce 200 million pounds of air and water pollutants; the agency reduced only 70 million and only 130 million pounds, respectively. The agency also fell well short of its reduction goals related to hazardous and non-hazardous waste. 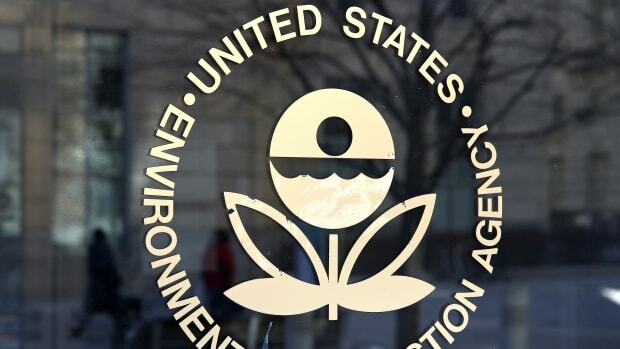 A report by Project on Government Oversight claims that the EPA's Office of the Administrator has significantly delayed the department's processing of Freedom of Information Act requests. California, the most polluted state in the country, is engaged in a fight with EPA to keep higher auto emissions standards. A new report compares the Environmental Protection Agency's productivity during the presidencies of Donald Trump, Barack Obama, George W. Bush, and Bill Clinton.